YEAR END FUNCTIONS FOR TEACHERS - Make your year end function something special. 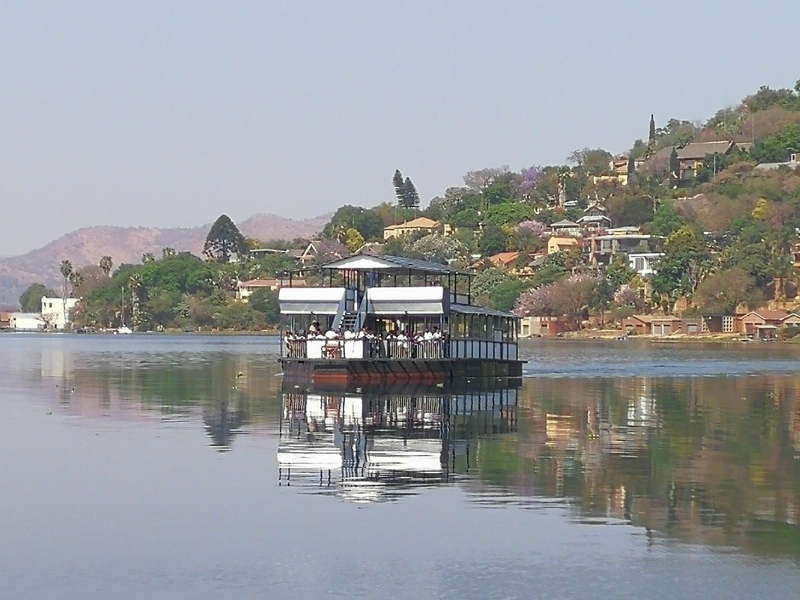 Enjoy a boat cruise on the Hartbeespoort Dam for an hour or more depending on your needs. The boat caters from 20 to 70 people. Different lunch menus to choose from. Licenced Cash Bar on board. Basic decor includes white tablecloths, white or black chair covers, and navy overlays. They also offer other themes at an extra cost i.e. Paris, Vegas, Caribbean etc). A PA system on board which works with CD and USB.